Tower Division | Perfect Wireless, Inc. 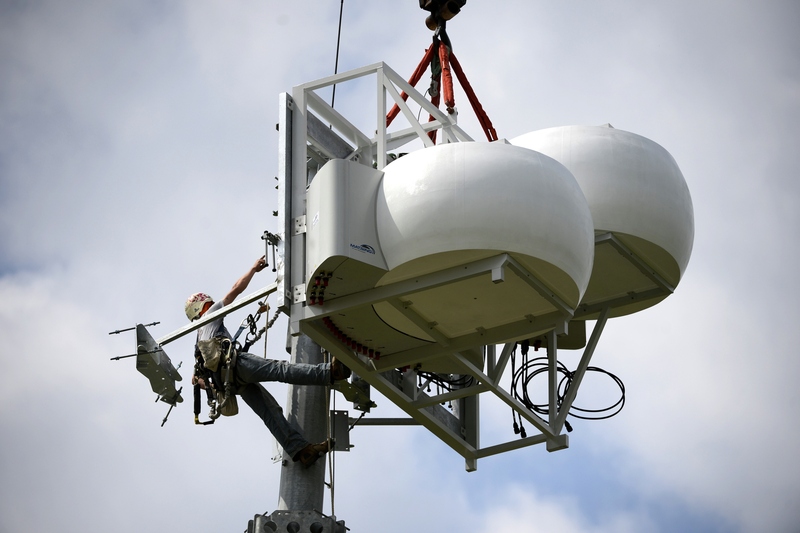 Perfect Wireless offers a wide range of Tower, Roof Top, and Side Building Mount Services. Our versatility enables us to serve a wide variety of customers and needs. The Tower Division offers Tower Erection, Installation, Maintenance, and Service. Perfect Wireless is an OSHA partner and our strict adherence to OSHA standards and Perfect Wireless training has resulted in a 100% safety record. 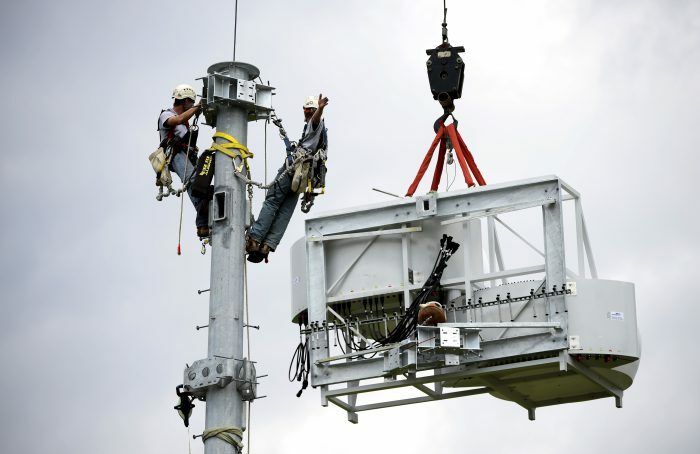 All our tower technicians are ComTrain certified and we adhere to a strict 100% Tie Off policy. IMAGES: Installation of cell towers at IMS Thursday, April 13, 2017. Photos by Alan Petersime.